Welcome to the beginning of Nausicaa-cast. Where Hadley Hammer interviews non-stick and ball female athletes, breaking down what led each individual to become the best skier, surfer, climber, runner and more. 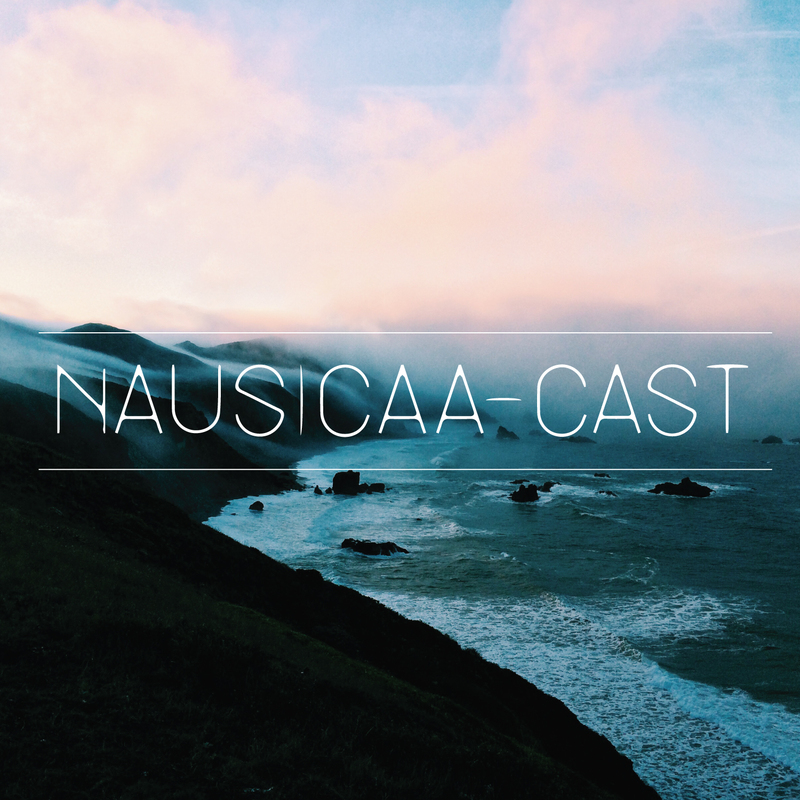 Nausicaa-cast wants to change the current conversation in women’s sports. Instead of comparisons, pejorative campaigns, and female-focused questions-want to know about each individual as a human. How they sleep, eat, live for the sports they dominate at. 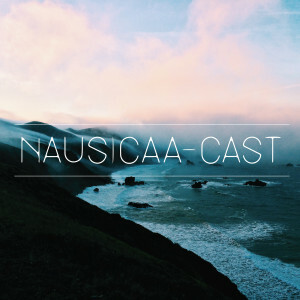 Tune in every Monday here at Nausicaacast.com or on Itunes.